Ahh. Meatballs, not Meatballs. 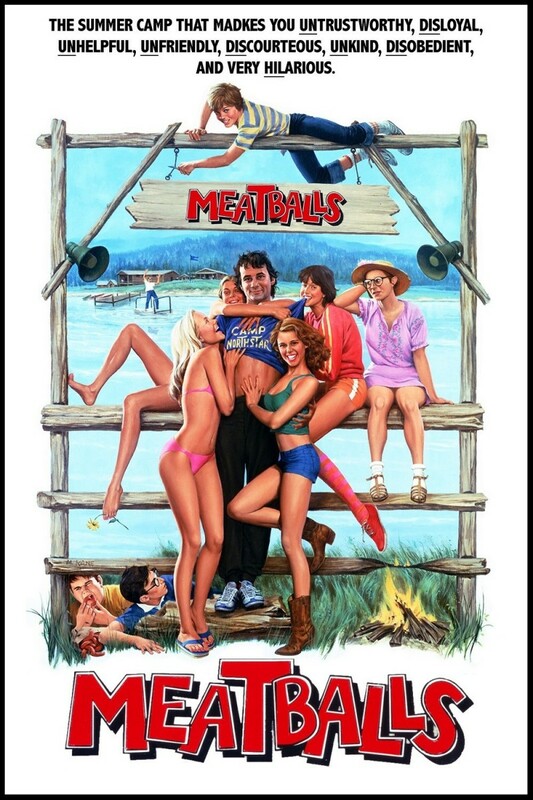 March 9th is National Meatball Day! And the first food holiday we’ve celebrated in some time. Do not think for a moment that I would be so pretentious as to tell you how to make meatballs this is a dish that everyone knows how to make, including absolute donkeys. Indeed it was probably the donkey who first suggested the basic shape of the meatball to humans. My sole intention is to tell you how to prepare them when you have leftover boiled meat. Meatballs remain popular around the world, with each country or region incorporating native touches into their cuisine. Ground beef and pork are most popular, though the Finnish enjoy reindeer, the Chinese are fond of fish balls, and in the U.K., meatballs are often made from a mixture of pig’s heart, liver, and fatty belly meat. These are known as “faggots.” No telling whether the Brits are able to eat them with a straight face. 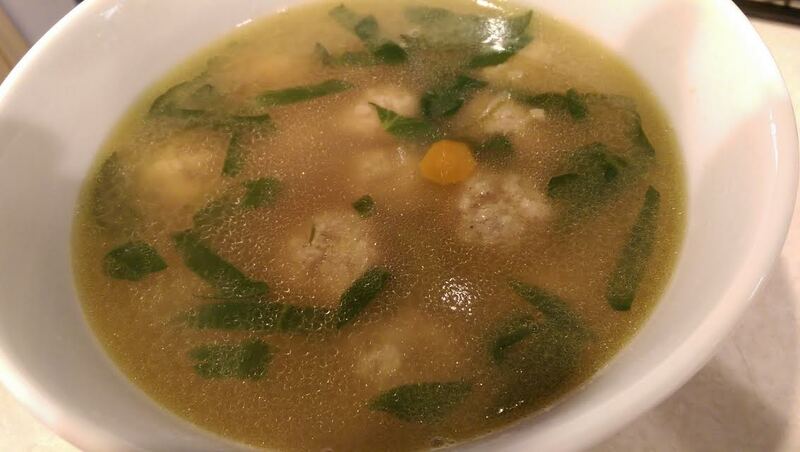 To celebrate National Meatball Day, we made one of our favorite dishes: Italian Wedding Soup. I use ground pork for my meatballs, and I always make a ton of them because leftovers are a hot commodity. Tonight, I ended up with 116. In addition to meat, they contain (wheat) breadcrumbs, grated parmigiano reggiano cheese, salt, and pepper. I simmer them in homemade chicken stock (easy to do and far superior to store-bought) with thinly sliced carrots, celery, baby spinach, and a small pasta such as orzo. Delicious!